The law says you must put sensible precautions in place to reduce the risks that vehicles can cause. In woodworking premises the risks are most likely to come from delivery lorries and forklifts moving material around the workplace. 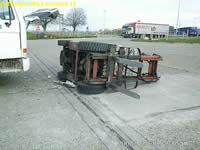 Delivery vehicles can hit pedestrians and forklifts, so it is important that drivers understand and follow the site rules to control these risks. 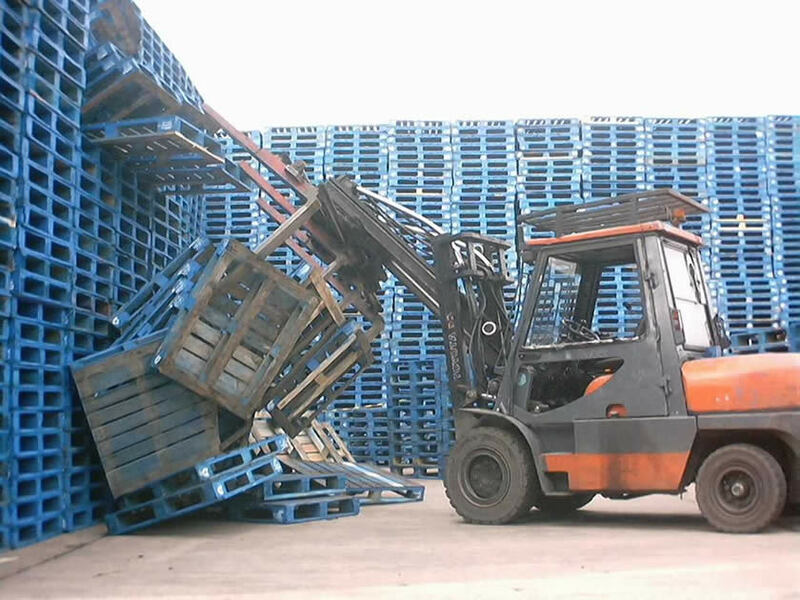 You also need to think about preventing falls from the vehicles during loading and unloading operations. See HSE’s website Falls from vehicles for examples of good practice. Forklifts should be suitable for the tasks required of them and be properly maintained. reversing procedures - is a banksman required? Wherever possible, pedestrians kept away from vehicles and there should be marked pedestrian walkways. If a pedestrian needs to speak to the driver, they should make eye contact before approaching or moving away from the vehicle. You can find out more about assessing and managing vehicle and driver safety at work in HSE’s website Workplace transport.